CLIENT: Terres Univia is an interbranch organisation which represents French oilseed and oil fruit sector and French legume seed sector interests. 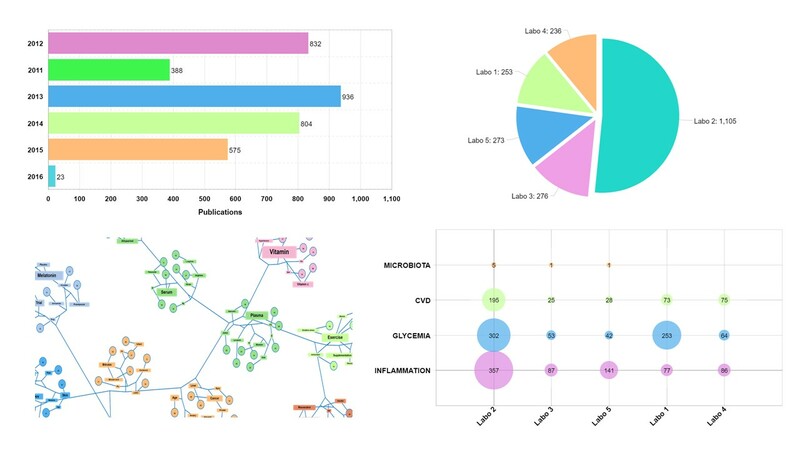 CONTEXT: In order to identify research teams and emerging axis to support the sector, Terres Univia asked Orchidali to conduct a bibliometric analysis for six of its crops (soybean, lupin, pea, fababean, rapeseed, sunflower) and on four areas linked to human nutrition (nutrition and health, allergenicity, processing, sensory properties and consumer studies). ORCHIDALI ACHIEVEMENT: Thanks to the use of a specific bibliometric software, we constructed the global overview of published articles during 16 years by highlighting the countries and teams that published the more on each of the four subjects and for each species. Our gathering of concepts allowed to identify sub-theme elements studied by the research teams. 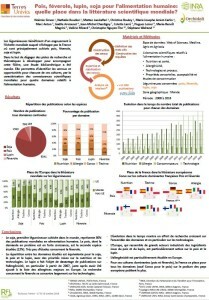 These results were presented as a poster during the RFL2 congress in Toulouse in 2018. ORCHIDALI ASSET: We provide our scientific experience at using the bibliometric tool for the best analysis of the results. We regularly follow the updating and new functionalities of the tool. Our scientific knowledge in nutrition enables to exploit and interpret results. PERSPECTIVES: The bibliometric analysis can also be done on databases of patents or clinical trials.